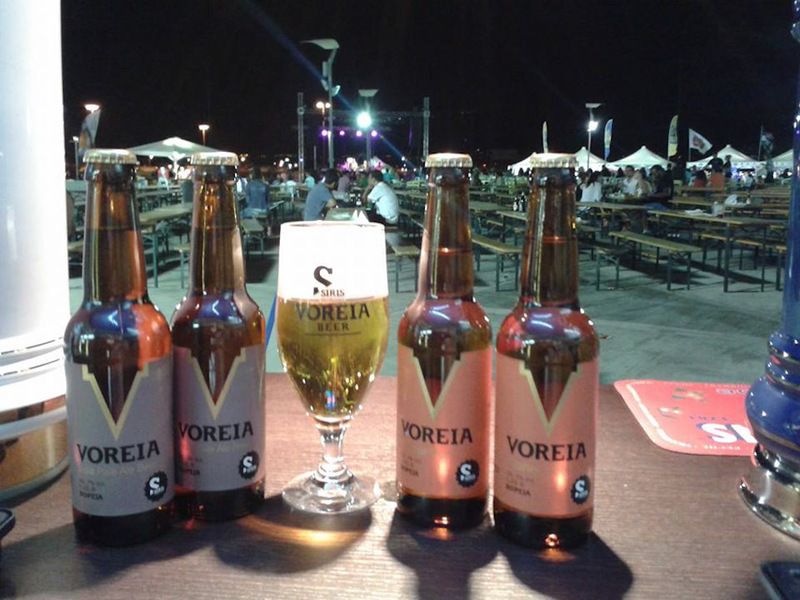 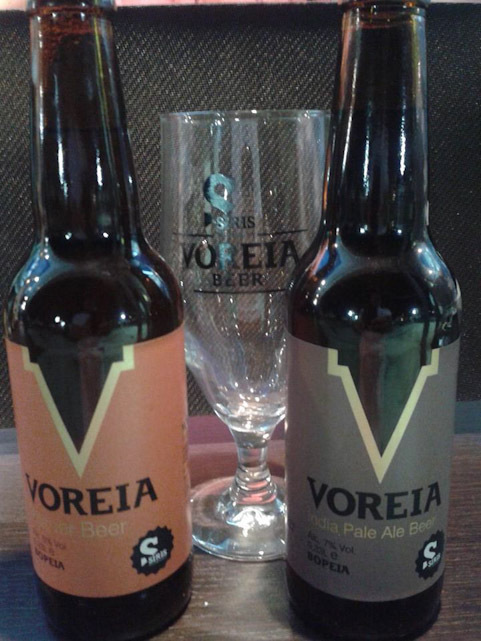 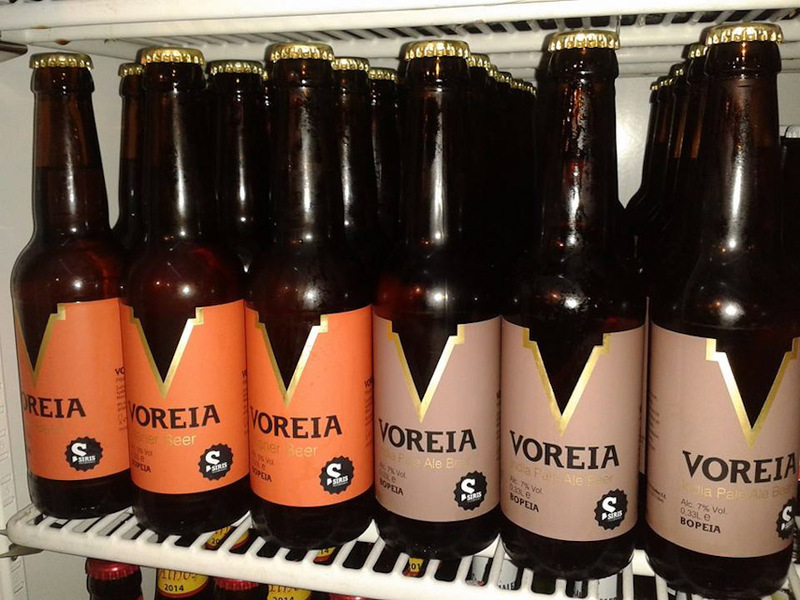 Voreia beer made its first appearance in the Athens Beer Festival. 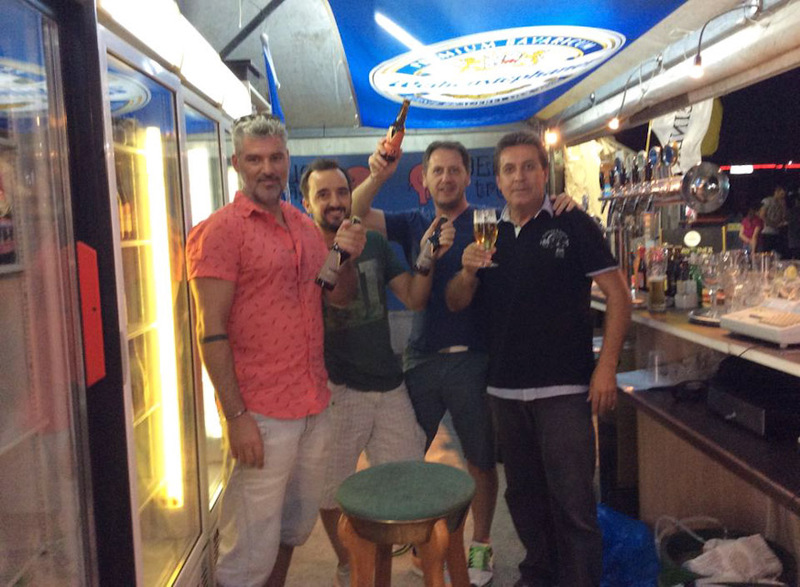 This was the 14th consecutive festival, which was held from the 28th of August until the 11th of September 2014, at the Peace and Friendship Stadium. 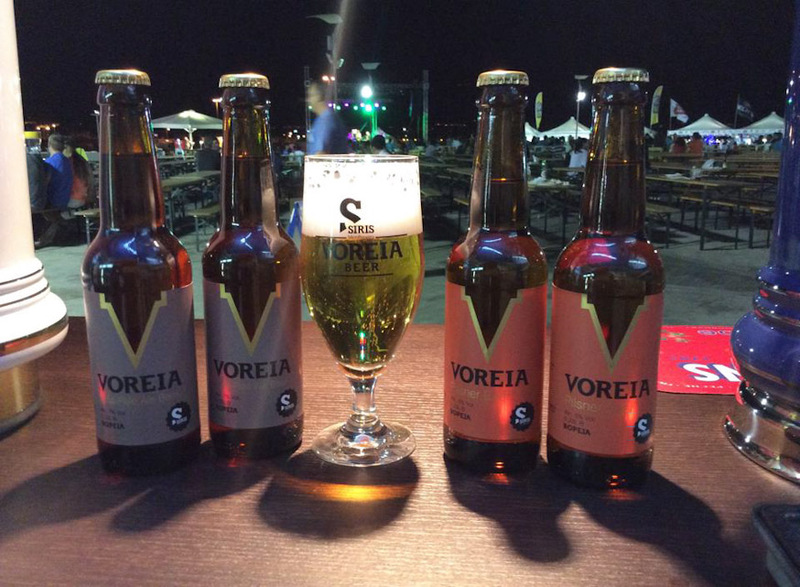 Many friends and beer lovers attended the event that lasted for a period of 15days and tasted the first two labels that Siris Microbrewery produces. 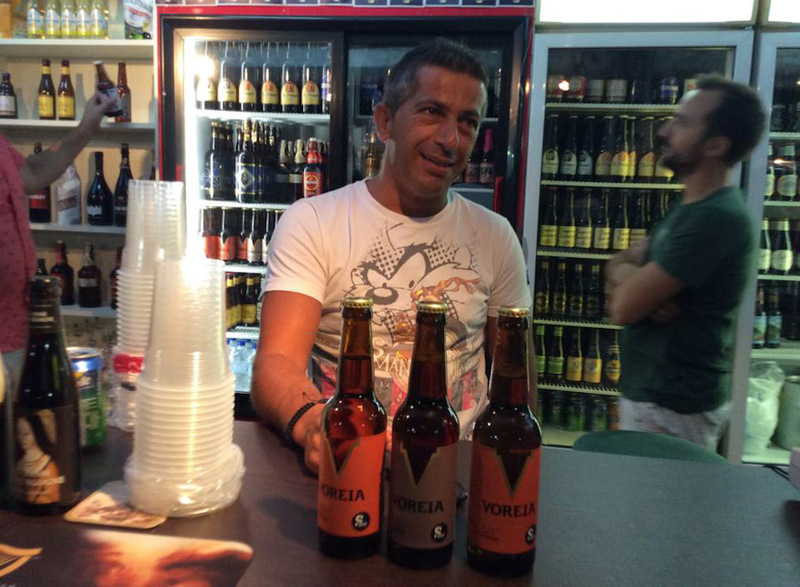 Overall, more than 200 beer labels and over 60 draft beers from around the world participated in this particularly popular event, which was supported by a full musical program with artists from Greece and abroad.